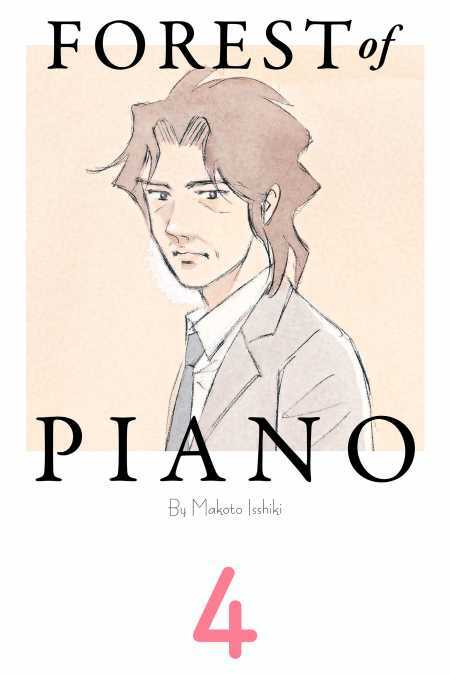 Although Kai can’t even read sheet music, under the guidance of his music teacher, Ajino, he winds up entering a prestigious piano competition. After listening to the performances of his best friend, Amamiya, and Takako Maruyama, a girl he met at the concert hall, the time has finally come for Kai to play Mozart! Listen as his barefoot melody changes the world!